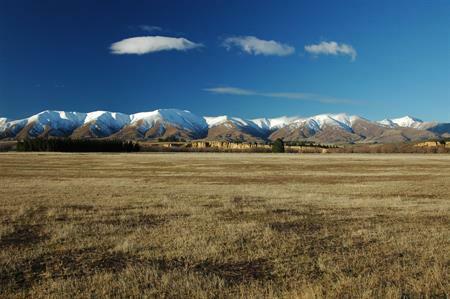 Daily bus services and door to door shuttles are available to most Central Otago towns. 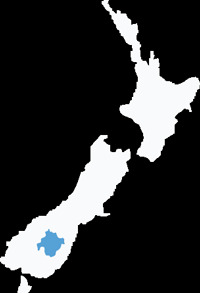 There are regular services between Queenstown and Dunedin Airports to Alexandra, Cromwell and other destinations. 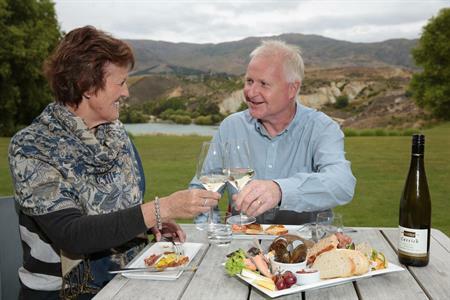 For detailed information on travel options and timetables please contact one of our local experts at a Central Otago i-SITE and make use of their free booking service. If you want to hire a coach, mini-van, motorcycle or aircraft there are local experienced businesses who have a wide range of services available.